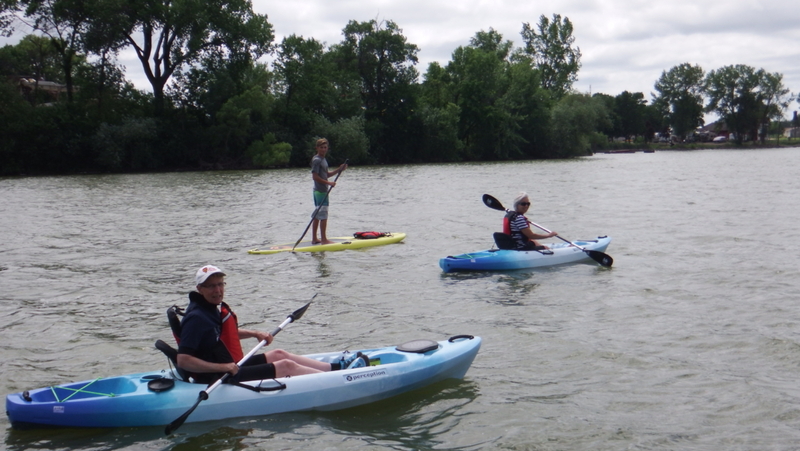 You are here: Home / Blog / Tourism / Canoe’s, Paddle Boards, and Kayaks – Oh My! Canoe’s, Paddle Boards, and Kayaks – Oh My! Like good Minnesotans, we know how to take advantage of nice summer weather. Saint James makes this easy with all the activities available here, especially the water sport rentals! There is nothing like being on a lake in a canoe or kayak. It is as if you are in a completely different world. There is such serenity and freedom on the water that time gets lost when you are enjoying the beauty of our lake here. If you have never tried paddle boarding (that would be me), this is a great place to try it. 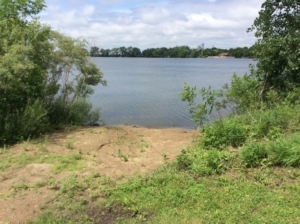 There are 2 paddle boards to rent, so take a friend and launch out and explore the lake. 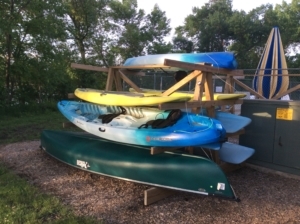 If kayaking or canoeing is more your style, there are 4 kayaks and a canoe right there to embark on your adventure. Let me explain how renting works, it is really simple. 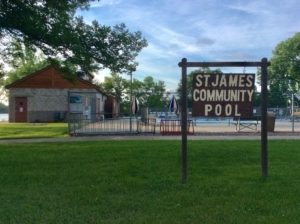 Rental times are from 1 p.m. to 7 p.m (weather permitting) so bring your cash and go to the Saint James Outdoor Pool. Let them know how long you are wanting to spend out on the water. For thirty minutes it’s just $5, one hour is $8 and four hours is only $20. Life jackets and paddles are provided. There is an easy access launching area right there, about fifty feet away. You are required to sign a liability waiver, but only the first time you rent. This is the perfect way to savor the summer for those who are visiting Saint James or those of us who are natives, so put a paddle in your hand and lap up the lake. I also just wanted to say a big THANK YOU to those in the community who made this possible!! 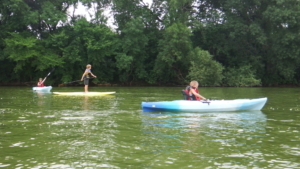 https://discoverstjamesmn.com/wp-content/uploads/2018/06/Watersports.jpg 1840 3264 Sheenah Buck https://discoverstjamesmn.com/wp-content/uploads/2017/03/logo-300x101.png Sheenah Buck2018-06-27 22:11:002018-06-27 22:11:00Canoe's, Paddle Boards, and Kayaks - Oh My!